Many times I am asked if I know of any efficient and cheap cleansing techniques that will restore the essence of vitality (seemingly so distant to many of us). Well I do, and this one just happens to be the finest (in my opinion) of them all. It has been well practiced for thousands of years for one reason - it WORKS. The only draw-back is the body's tendency to purge itself of the water in the beginning. For the greatest therapeutic results, give your body at least a 7-day dose of this salt water cleanse. If you feel you would like to continue, I wouldn't advise going more than 4 weeks in any one healing session. Most of the benefits you receive come after the action itself. For the truth is, just having the intention to heal yourself is the most potent of all the medicines anyway. Give your body at least two weeks to do the healing work internally and then maintain your vitality by cleansing once a week or once a fortnight there after. Once every six months or so, give your body another 7-day dose of the healing powers of salt water and lemon juice. If you live in a block of units, use a quiet little area of grass space to allow the body to do its thing or if that's not possible, in the beginning staying close to a toilet is advisable. If you're blessed to live in a house with a garden, get out there in the sun first thing in the morning and start your day on a cleansing note. On a maintenance note, for those of us who are lucky enough to live within coo-ee of mineral-rich unpolluted ocean water, make it a habit to swallow at least three big mouthfuls of sea water every time you have a swim. Nothing is better for the body than natural raw organic nourishment. With that said, make sure the salt you use isn't a refined table salt like iodised table salt. The salt you use must be un-refined, non heated, not tampered with by man except for the transportation of the salt from salt source to you. 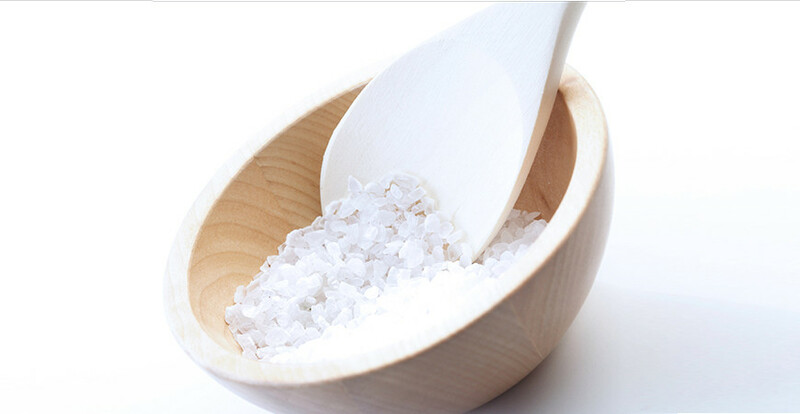 If the only pure raw salt you can find is salt crystals, it can help for measurement purposes to grind down the salt with a mortar and pestle or salt grinder for example. Anyway, have a go at the recipe and technique recommended below and you will have a healthier and more functional body that is beaming with vitality and energy in no time at all. Mix all ingredients and take this mixture first thing in the morning upon awakening. Make sure your stomach is empty and you have gone to the toilet and evacuated your large intestine (defecation) and emptied your bladder (urination). Please be aware that if your body is running hot and your acid levels (your pH levels) are up, your body's first reaction may be to vomit. No stress!!! Just vomit. It'll empty the stomach of acids and toxins so you'll feel great anyway. You can easily understand why the body wants to vomit by looking at a similar analogy in the way an engine operates. What happens if you put water into a hot over-heated engine? That's right! The engine splutters and spews out water everywhere. You can blow seals if not crack your block and blow your head. Your engine head that is! It's the same principle with the body. If the body is acidic and running hot, to quickly cool it down and affect has to be felt. Your body may well just want to splutter. Be gentle with yourself and know that once your body has cooled down (more alkaline than acid) over time (over days not hours), it'll keep it down. Just stay on track, stay with the program and stay focused on keeping it down. 1 big teaspoon of a probiotic formula that contains both Lactobacillus and Bifidobacterium's (at least 20 billion good bacteria in strength) after your tummy has settled. If you cannot access both bacterium, focus on a strong acidophilus product, say the 5 billion acidophilus per capsule, then take 4 of them (Keep bottle in the fridge). 1 big glass of celery and carrot juice with a capful of plant derived colloidal minerals. If you have no access to colloidal minerals, replace it with a multi-vitamin tablet. The tablet is not as good as the liquid, but it's better than nothing hey! 1 capsule of Acidophilus taken at night before you go to sleep. 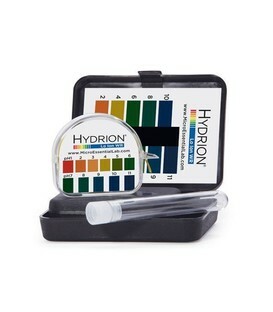 It is wise to note that this cleansing method will have an effect on both healthy and unhealthy bacterial conditions within your gastro-intestinal tract. Hence the need for best results to supplement your green intake and your acidophilus levels. As for your food intake throughout the day whilst you are cleansing, as a guideline, keep your foods simple and think RAW: e.g. fruit, vegetables, salads. What benefits are known to be experienced? Raw salt (either rock or sea) can contain up to 84 trace elements. If perchance you are mineral deficient, the body will have access to the minerals it needs and simply flush out the minerals it doesn't require. Do your due research on high blood pressure and high cholesterol levels and the positive benefits that can be felt when salt water cleansing. It's a great healing tool for most bodily dysfunctions. Not only does it heal it builds energy levels as well. 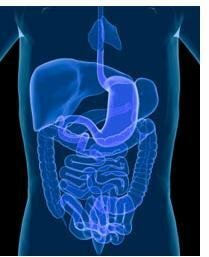 One of the quicker effects you will feel when salt water cleansing is in the gastro-intestinal tract. Yep... if you're feeling sluggish and have been known to block up a bit and feel constipated, salt water cleansing definitely gets things moving. As it helps clean the large intestine, mucus build up and be moved and healing of the mucosa can be emphasised. If you clean your tongue every morning as well, you can expect a huge relief from the pongy effects of bad breath and body odour. This is due to the cleansing of the bowel and if we clean the bowel we heal the skin. Remember the relationship between the large intestine and the lungs and the lungs and the skin. I cannot emphasise enough to all avid health supporters and to those who for what ever reason need to experience some regeneration and healing using salt water cleansing. It's natural, timeless and certainly doesn't require oodles of money... in fact it's one the cheapest healing techniques available to everyone on the planet. Get into it!